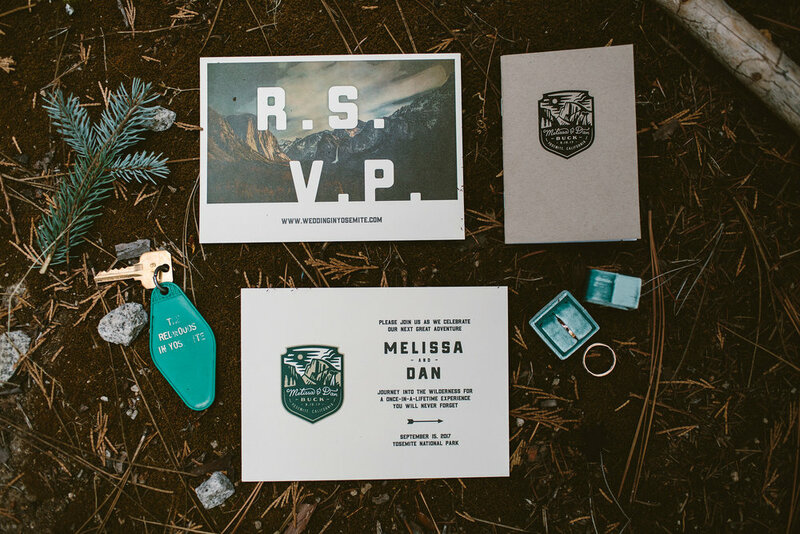 We’ve been dying to shoot a Yosemite elopement or wedding for years! Yosemite Valley is one of those places on earth where no matter which direction you look the jaw dropping scenery and sheer size of what surrounds you leaves you in awe. To the east stood Half Dome, and just north was the summer-flowing Yosemite Falls, while El Capitan seemed to loom over our heads. 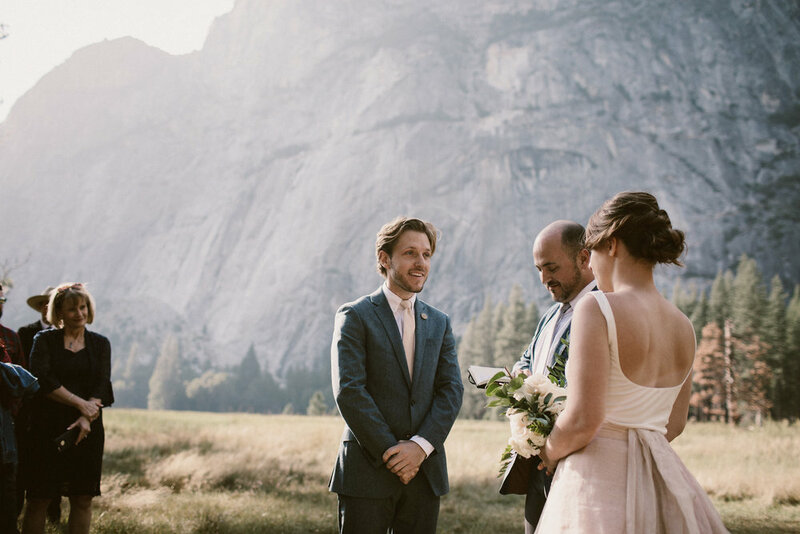 Melissa and Dan had originally planned to elope atop Glacier Point but the terrible fires forced road closures and some last minute plans. As we spent the day wandering the valley in anticipation of their ceremony, we eventually landed on a spot that seemed fitting (kind of hard to go wrong!). If you have never visited this magical corner of the world, you must. It will bring you to life, give you new appreciation for time and the past, and it will make you feel so incredibly small. In that smallness there is love, and you might just decide its the perfect place to get married.